As one of the world’s premier humanitarian organizations, the American Red Cross has been helping people for over 135 years. Through a network of generous donors, volunteers and employees, the charitable organization provides compassionate care to those in need, based on its mission of preventing and relieving suffering at home and around the world. The Red Cross depends on a nimble workforce and committed volunteers who provide local disaster relief, manage humanitarian services such as blood collection and distribution, and support military families in the United States and abroad. With a national network of over 270 chapters and 36 blood regions in communities all over the nation, the organization’s IT infrastructure supports employees and volunteers in local offices, connecting from home or other remote locations, and working on-site at disaster relief locations. 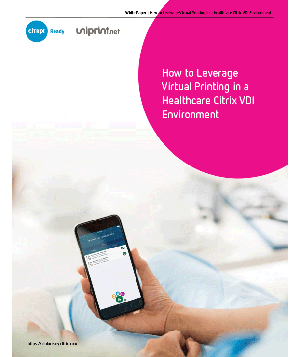 In 2015, the organization’s End User Technology Solutions (EUTS) team embarked on a virtual workplace solution that would allow users to access applications, data and resources regardless of location or device. 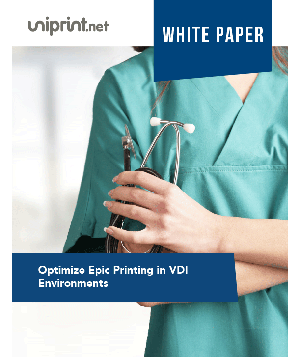 The team knew that printer driver incompatibility could be a pain in VDI environments. 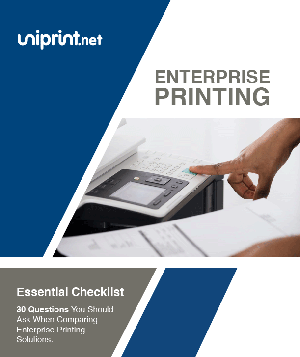 New printer models would have required vendor-specific drivers, and changes to leased printers would have required frequent updates on all VDI images. 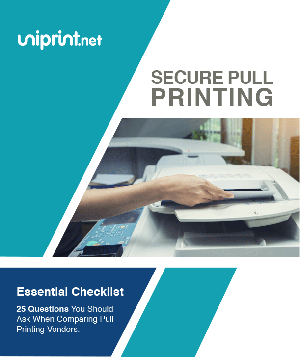 In addition, Group Policies could be cumbersome and difficult to maintain for client printer mapping, and could mean extra processing time when users logged in. 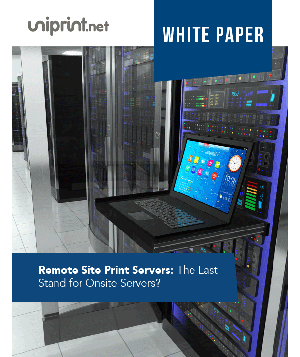 The organization was looking to eliminate hardware and consolidate remote-site resources back into the data center, posing possible bandwidth issues. 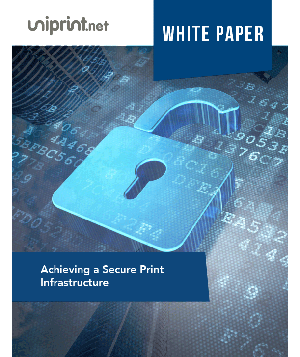 The EUTS team also knew that plans to implement a BYOD model would necessitate a stable and secure printing solution. 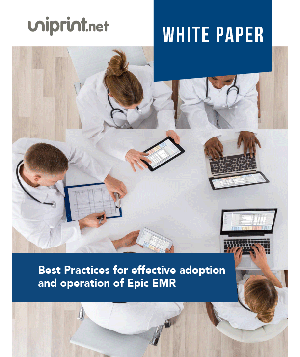 Given printer driver incompatibility issues and user challenges, the Red Cross needed a reliable print management solution for both on- and off-network printing that worked seamlessly across an expanding array of devices and printer makes and models. With UniPrint Infinity, the Red Cross was able to relieve their print management pain by using UniPrint’s patented PDF-based Universal Printer Driver (UPD) technology, negating the need to install or update drivers when printers were added or removed from their environment. Using the PrintPAL utility, the need for Group Policies to map printers to users was also eliminated, which simplified print management. 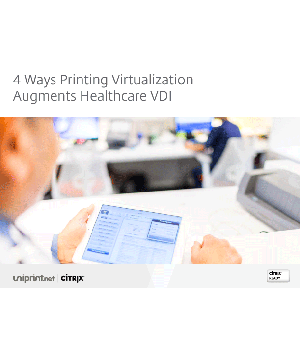 Administrators simply needed to deploy print objects into virtual sessions using the UniPrint agent. 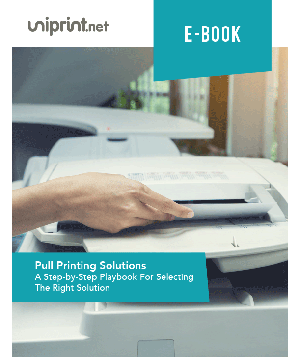 Printer driver incompatibility issues were immediately solved, printer management was simplified, and printing support calls to the IT Service Desk were virtually eliminated. 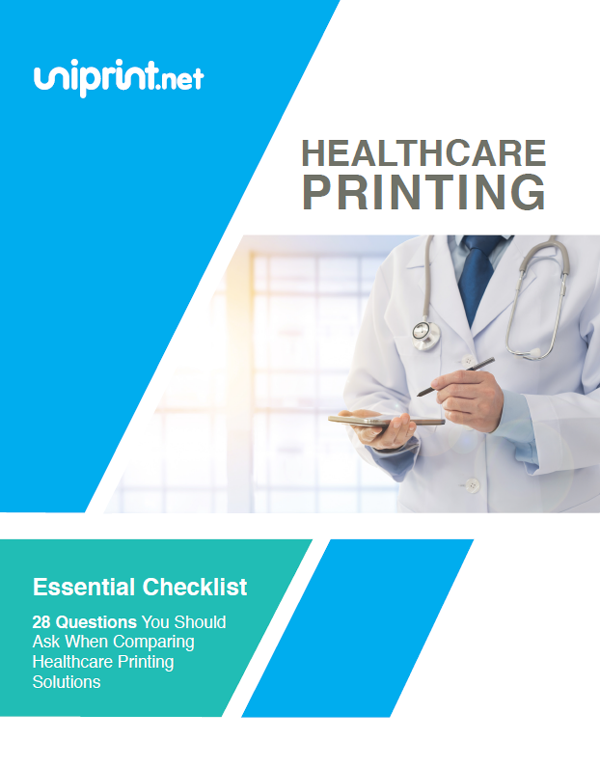 With UniPrint, Red Cross users are able to access the features of their local printer, and experience fast, reliable printing at the office, working from home, or connecting from a remote location. 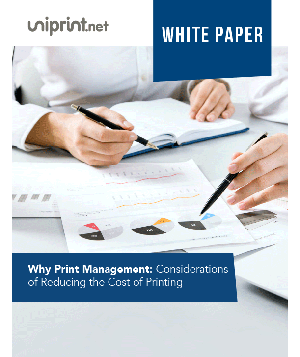 Network resources also spend less time managing printing related services. 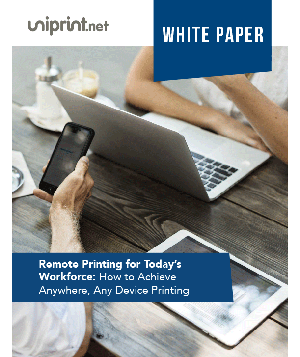 With UniPrint, the IT team can perform these functions remotely, freeing network administrators’ availability to deal with higher priority issues. The Red Cross team and UniPrint’s support team cooperatively worked together on new ideas and making improvements to current features or adding new ones. 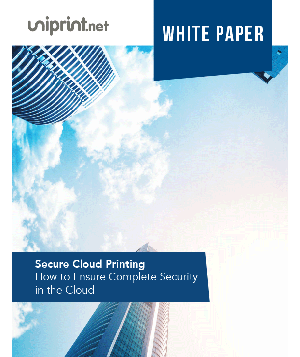 The flexibility of the UniPrint Infinity solution allowed for consolidation of print servers into the data center and activation of UniPrint’s High Availability Module that provides enterprise-wide redundancy and fault tolerance in the print environment. 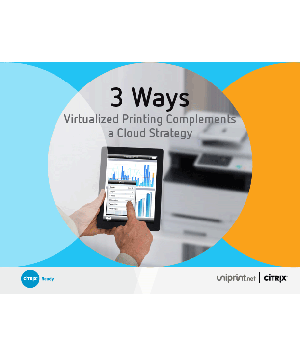 The American Red Cross has deployed UniPrint Infinity V9 to simplify printer management, consolidate network administration resources and reduce costs, and provide users with a simplified way to print and release jobs securely. 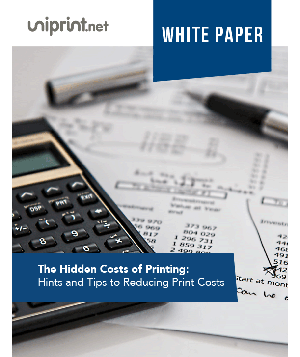 The EUTS team is now looking to implement the full suite of UniPrint Infinity’s print management and cost-savings features, and has employed UniPrint’s Statistics Viewer to gather data and establish baseline costs for printing and print-related services. Having solved its print management pain, the Red Cross is ready to optimize its virtual workplace solution with UniPrint Infinity and ensure its workforce remains ready to respond in any situation. With the introduction of UniPrint, the Red Cross only required one part-time dedicated engineer to support their print management for their employees and volunteers. With the UniPrint agent and PrintPAL feature, the Red Cross was able to save technical services time on each device, plus travel time, for hundreds of devices. 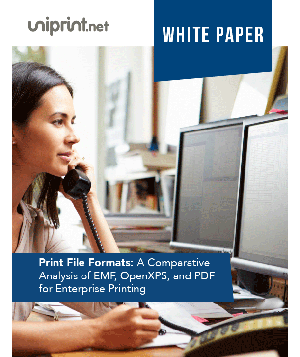 Print driver incompatibility, printer mapping, network traffic, and print server downtime issues were solved within the Red Cross environment.